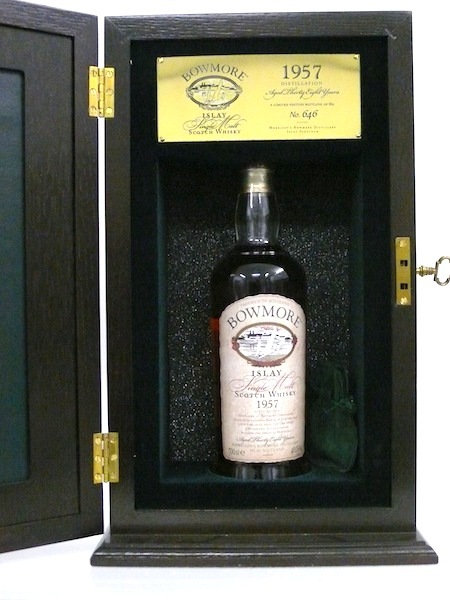 It is a superlative bottling in many ways: the oldest ever bottled Bowmore (54 years old), the most expensive on the shelves (100.000 Pound), only 12 bottles outturn (two of which will be auctioned off for charity). Having matured in the famous No. 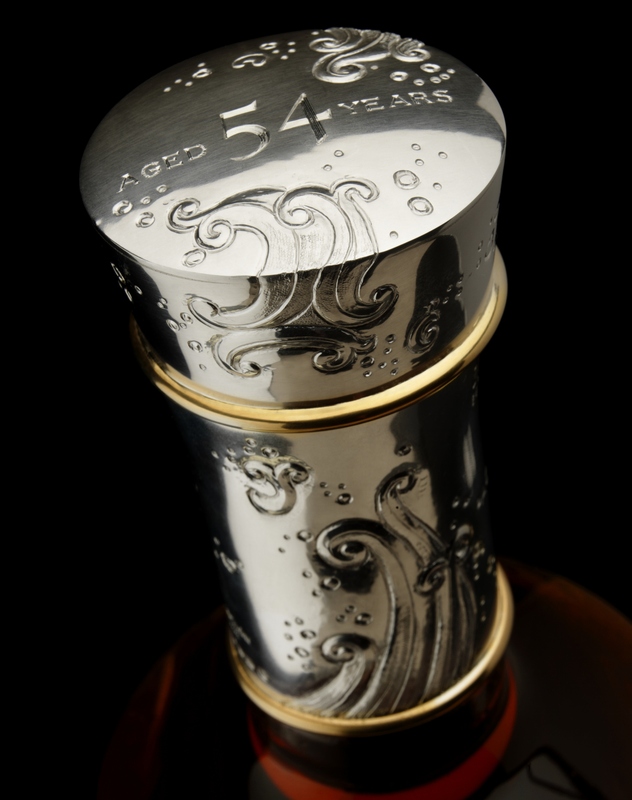 1 Vault below sea level (the oldest maturation warehouse in Scotland) for 43 years in second-fill Sherry cask, it was reracked in 2000 (into a second-fill Bourbon cask) and finally bottled at 42,1% abv in 2011. 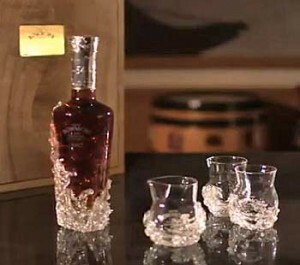 The beautifully and individually hand-crafted presentation bottle and box match the rare content. Asking if it is worth the price is probably not the right question here. I tasted and own the old 1957 OB and its equivalent from Berry Bros. & Rudd, both excellent drams, but not extra special (over 90 points, below 94). 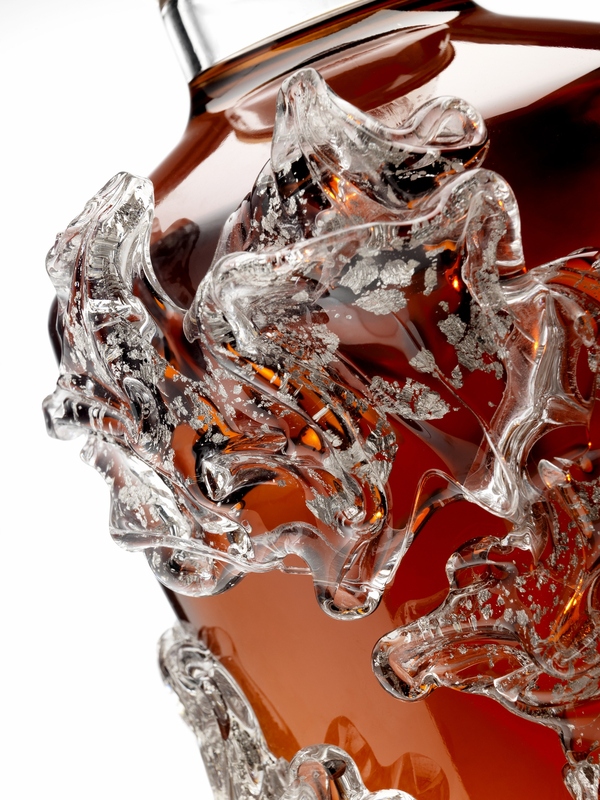 The value in this bottling is elsewhere – it is magical in many ways, not rationally explainable. 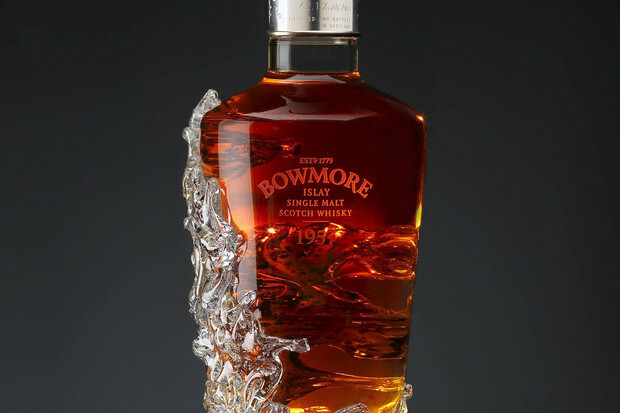 And for those twelve lucky guys who can afford it, it will be an amazing centerpiece of liquid and solid art in their collections – although this might break the wallets and hearts of some less wealthy Bowmore collectors. Maybe I will be able to taste this gem one day, who knows. I’d love to. And if not I won’t begrudge the bottle its owners and simply enjoy the beauty of it vicariously.